When it comes to Apple, rumors are a dime a dozen (and often worth even less.) But there's reason to treat the latest buzz with more than passing interest. According to China's Economic Daily News newspaper, Apple is planning to come out with a 7-inch iPad. The journal has a good track record on this count: it was spot on in reporting the specifications and scheduled timetable for the launch of Apple's original iPad months before anybody else. 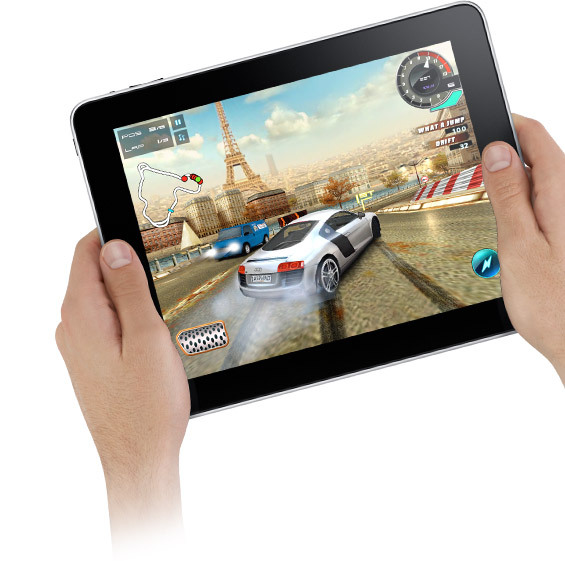 The IDG News Service, which translated the report, noted that Taiwanese companies have won several component contracts for the iPad 2: "Chimei Innolux will supply 7-inch LCD screens, which use the same IPS (in-plane switching) technology found in the original iPad, which improves viewing angles and color on LCD screens. Touchscreen technology for the screens will come from Cando Corporation." The main thing to remember about the 7-inch iPad speculation is that competitors with screen sizes in this mid-range are beginning to appear and will arrive in greater numbers later this year. It would result in a smaller, lighter iPad, solving one of the minor gripes that some users have about the initial device: That it weighs a fraction too much to hold after a while. Peering at the guts of the first iPad, it was clear that there was a lot of empty space inside the thing, so it's easy to imagine all the battery and electronics tech being squeezed into a smaller shell. The screen is also exactly twice the diagonal size of the iPhone's, which may have design and construction implications.